Axwell & Ingrosso are two of the most famous DJs in the world – on their own, as a duo, and as two-thirds of the Swedish House Mafia. 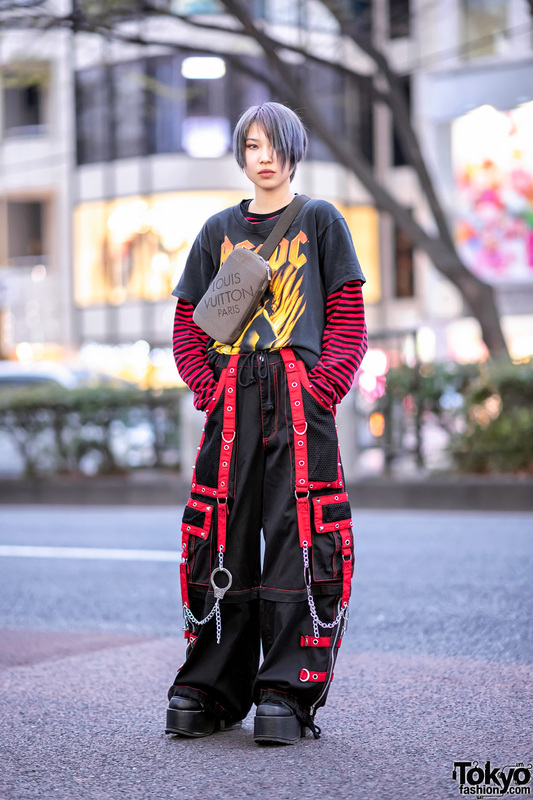 When we heard they were going to be in Harajuku recently, we were more than happy to meet up and spend some time with wandering with them. 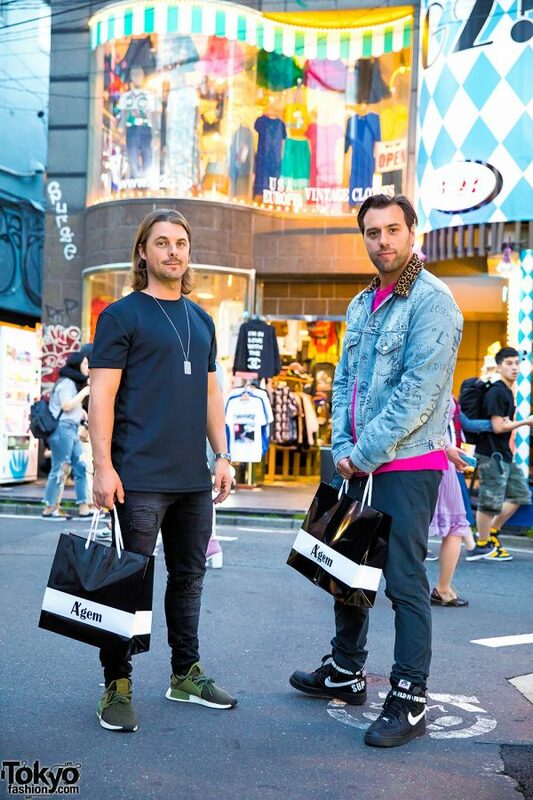 Both Axwell & Ingrosso are into streetwear, of which Harajuku definitely has no shortage. We hit GR8, Supreme, Neighborhood, Agem, Undefeated, and a bunch of sneaker shops in Urahara. After hanging around Harajuku for several hours, saying hello to Japanese fans and having a good time, they were nice enough to pose for a quick street snap. You can follow Axwell ^ Ingrosso or Axwell (Instagram/Twitter) and Ingrosso (Instagram/Twitter) on social media for more music, pictures, and updates.